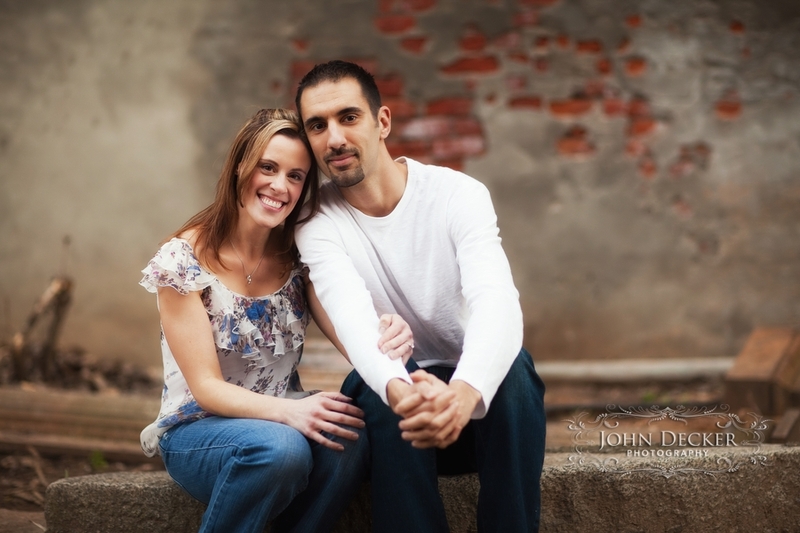 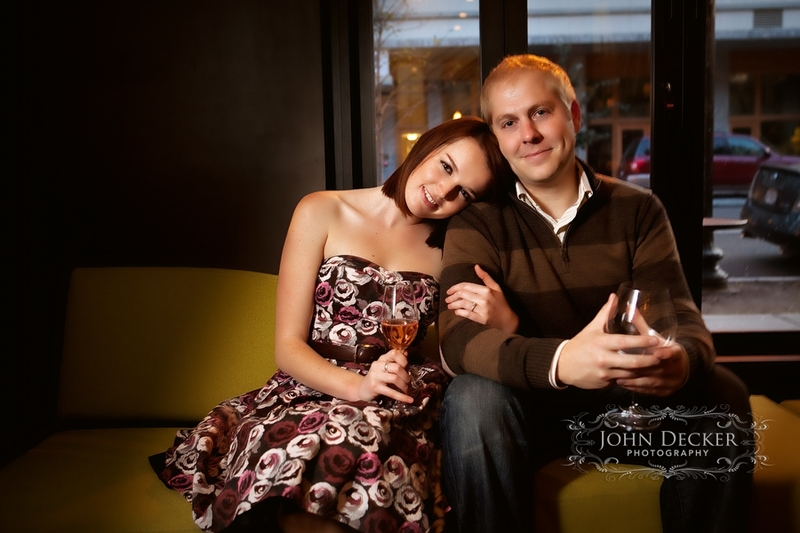 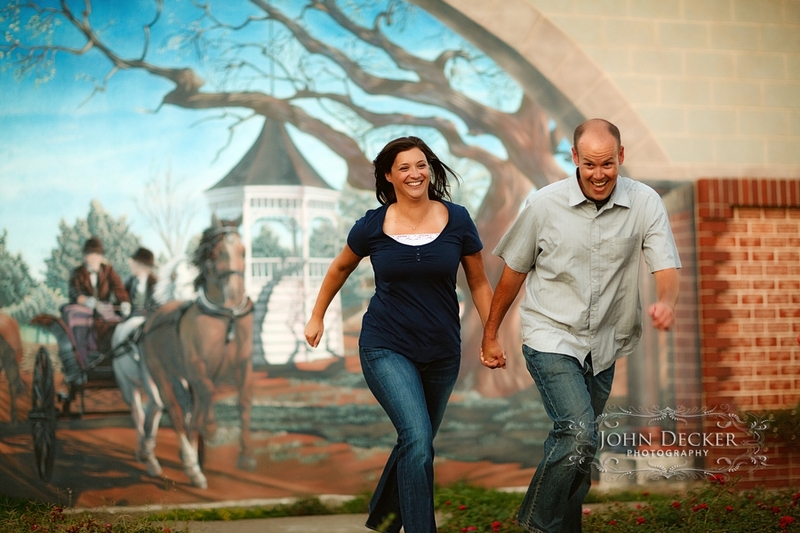 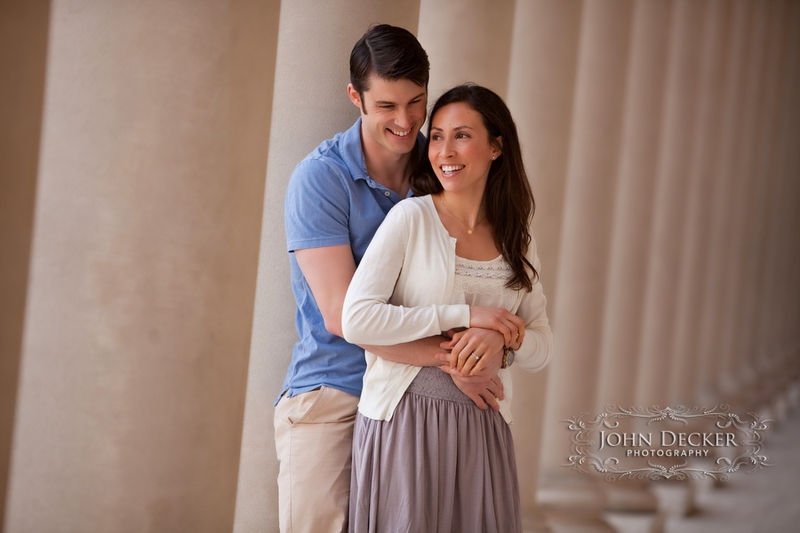 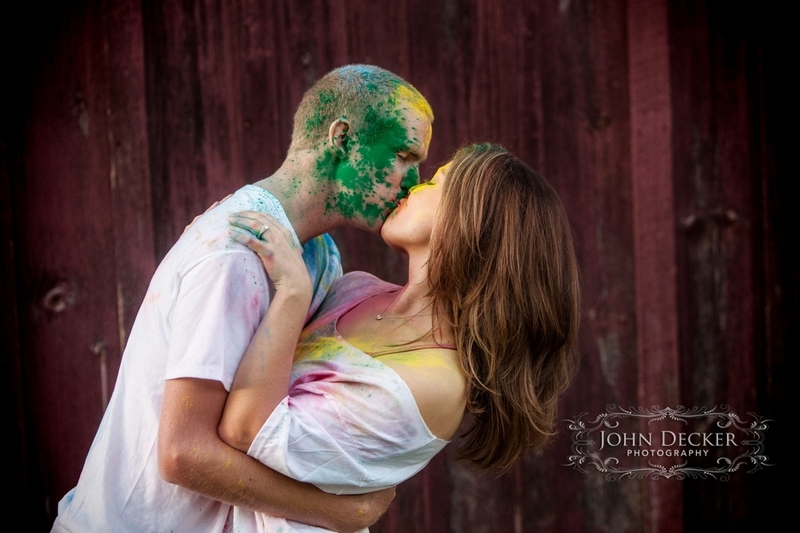 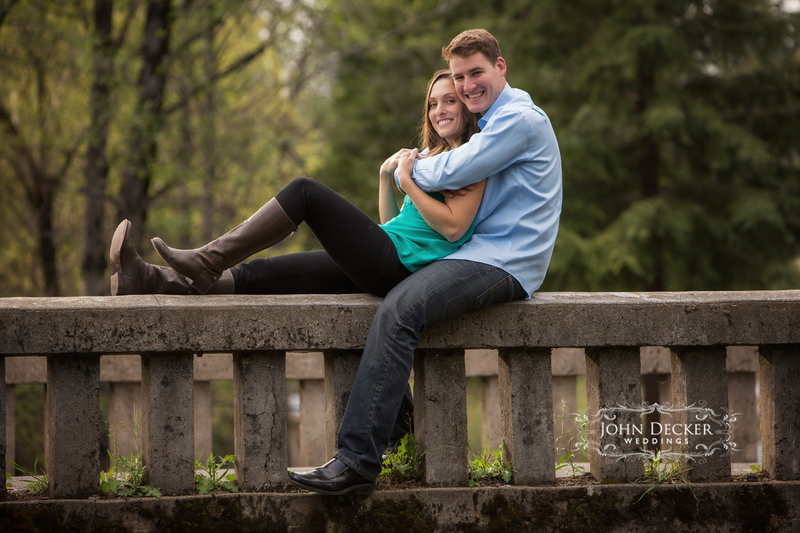 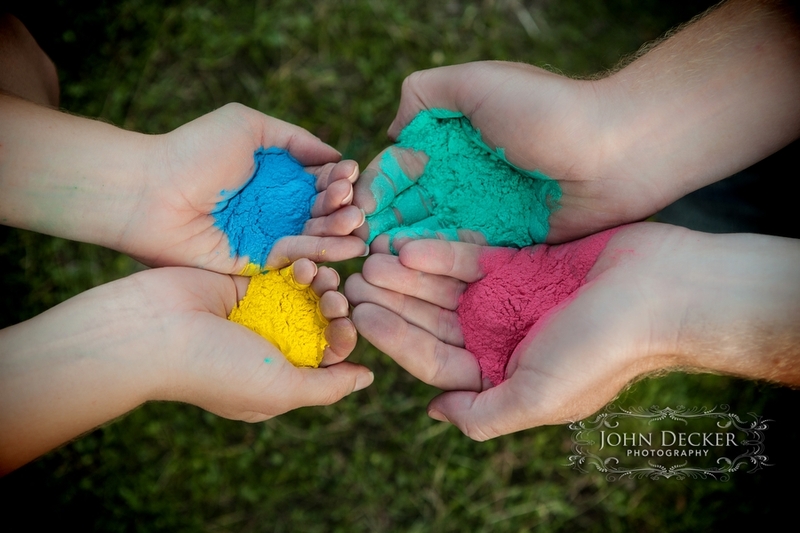 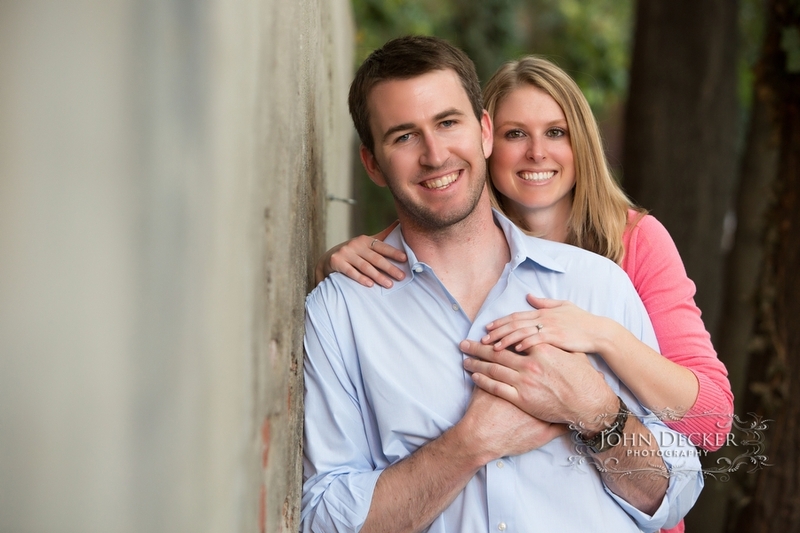 An engagement photography session is a great way for a couple to get to know their photographer and to get some great images in the process. 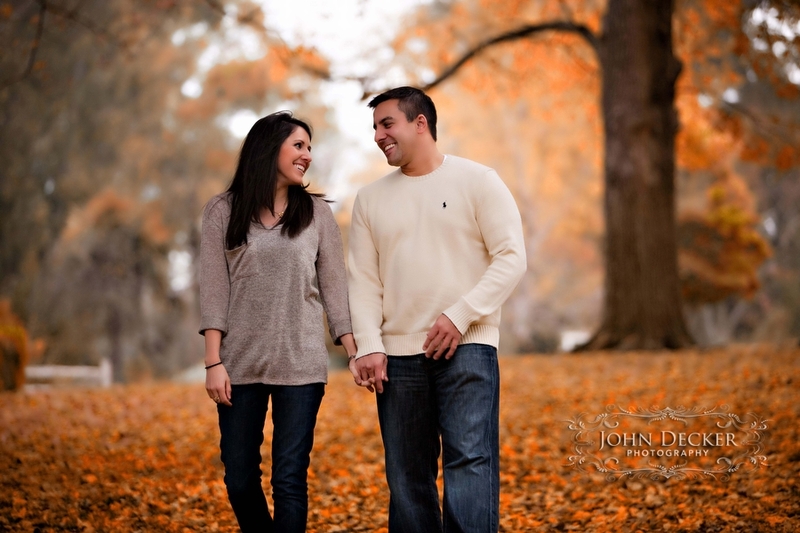 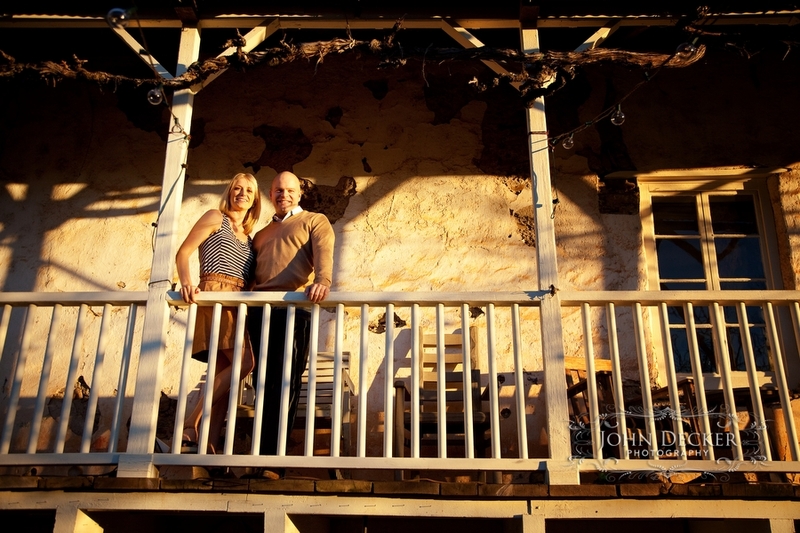 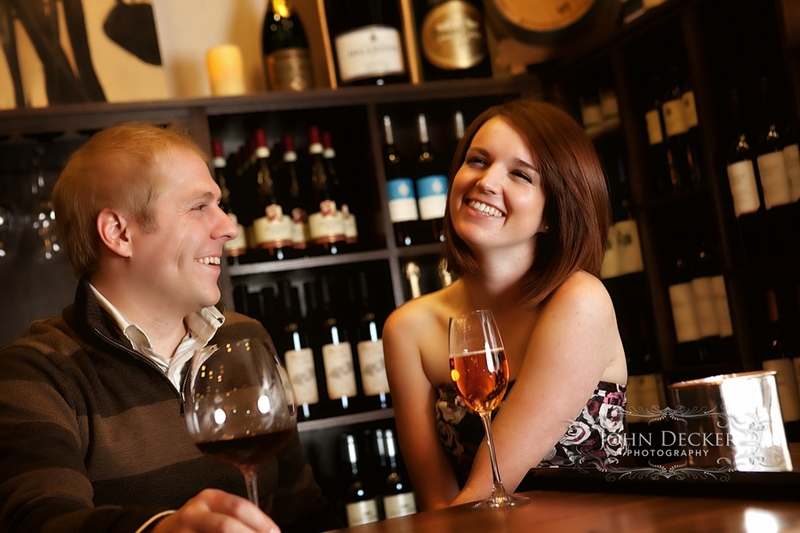 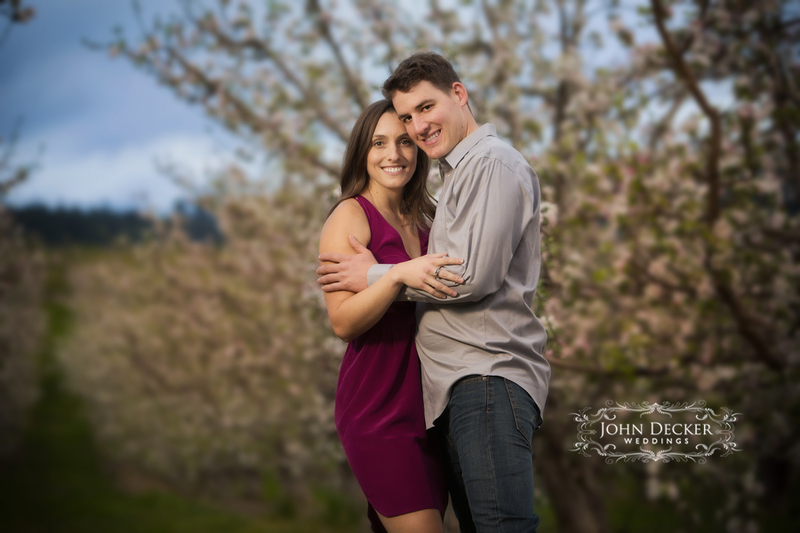 We highly recommend an engagement or “getting to know you” sessions as a way for us to get to know you and for you to get to know us while also getting a feel for what it is going to be like to be photographed on your wedding day. 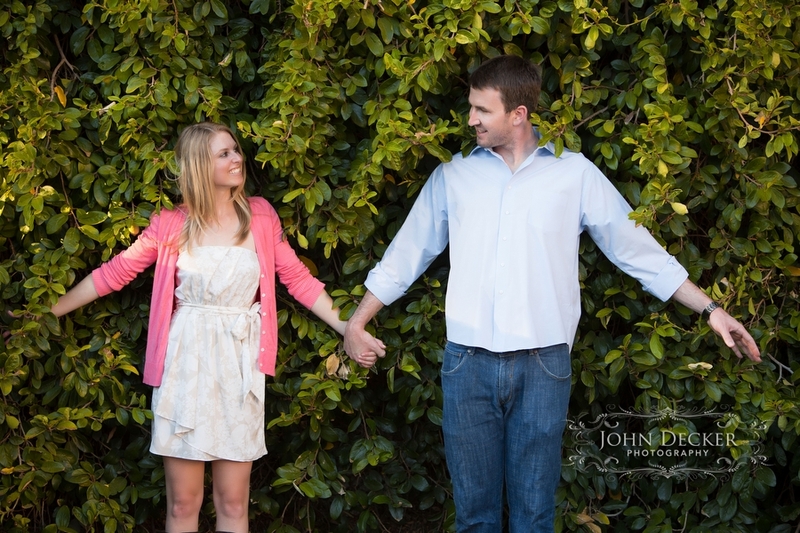 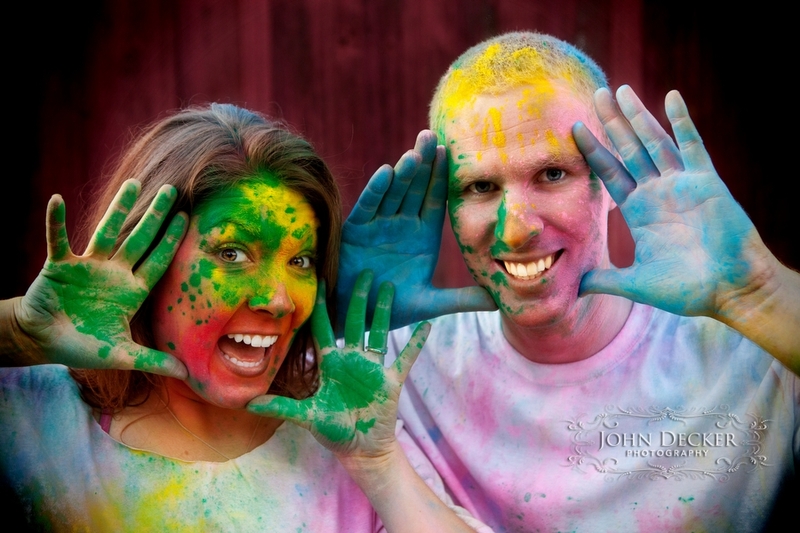 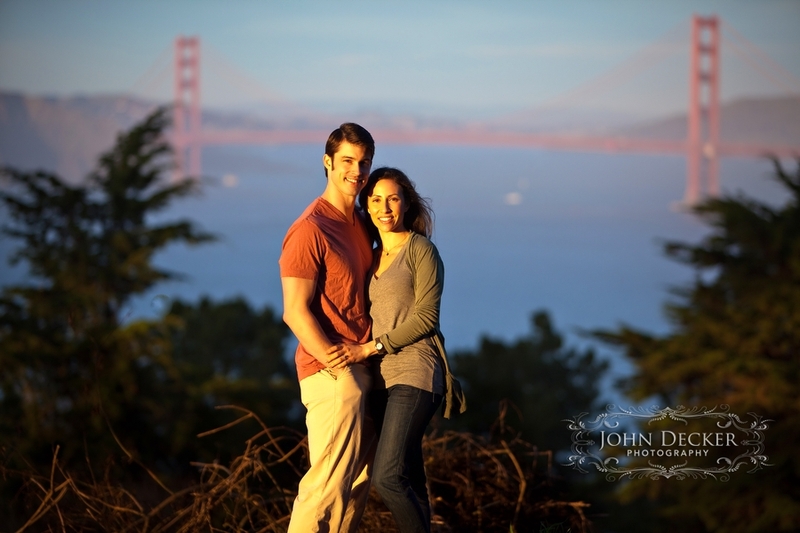 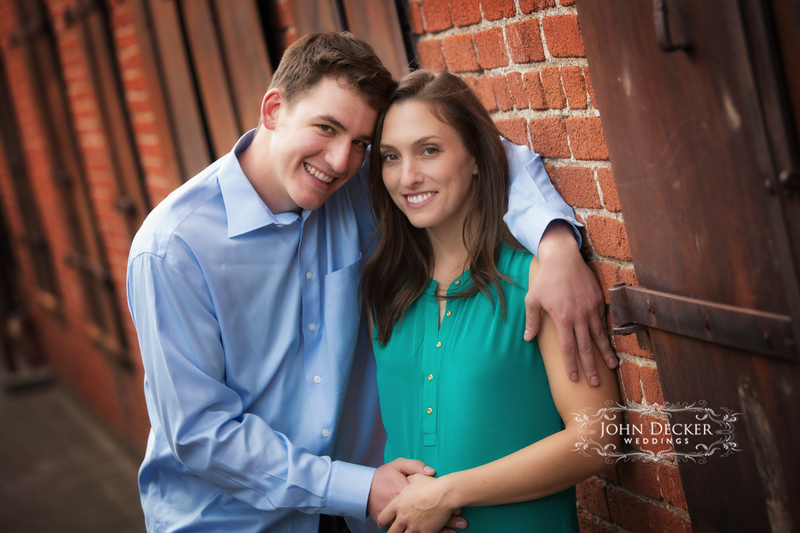 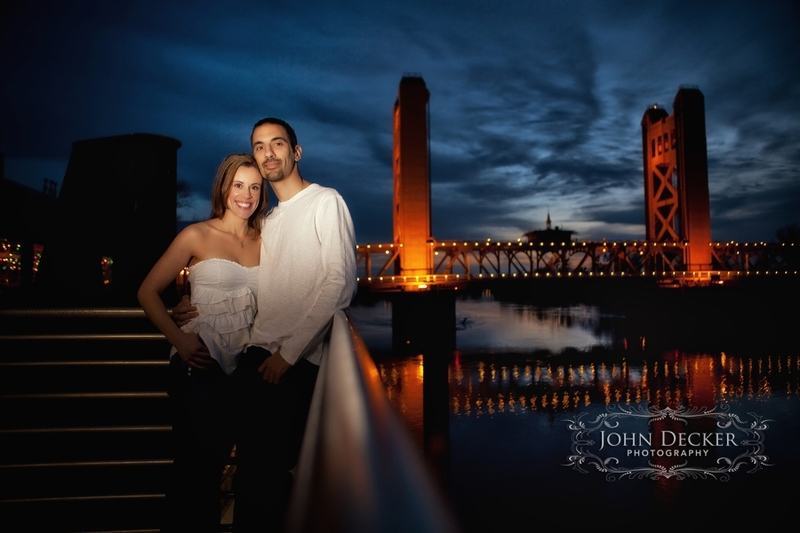 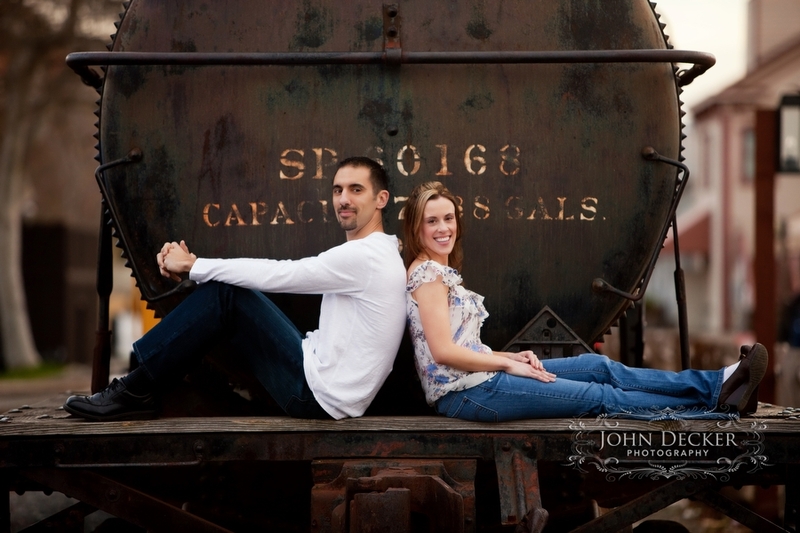 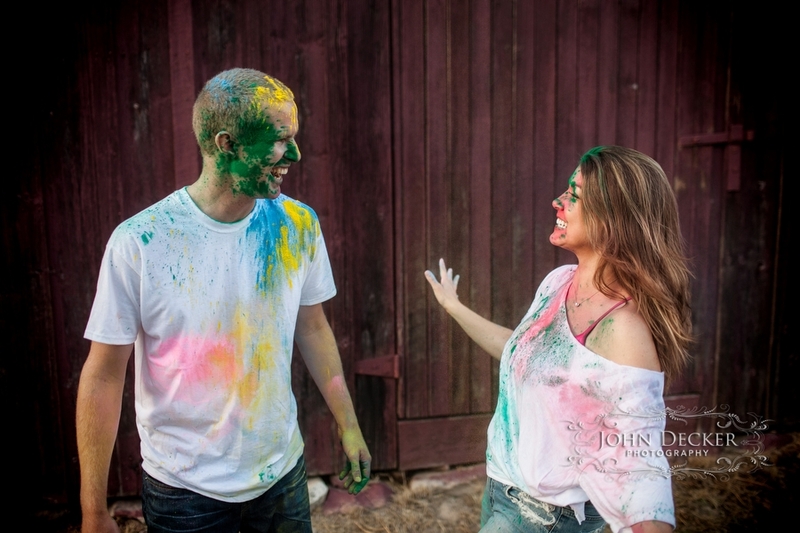 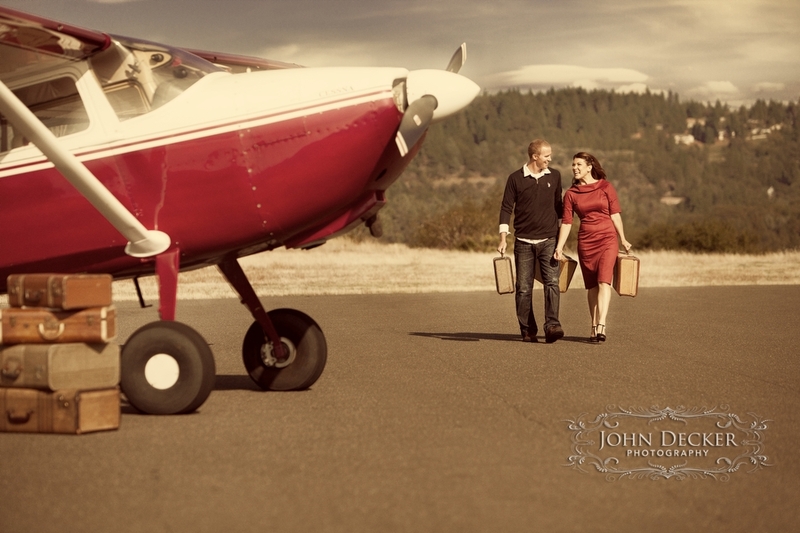 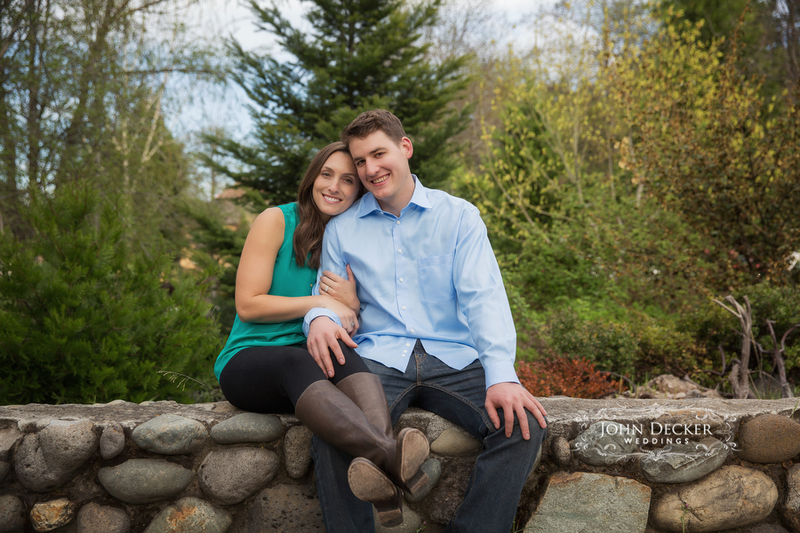 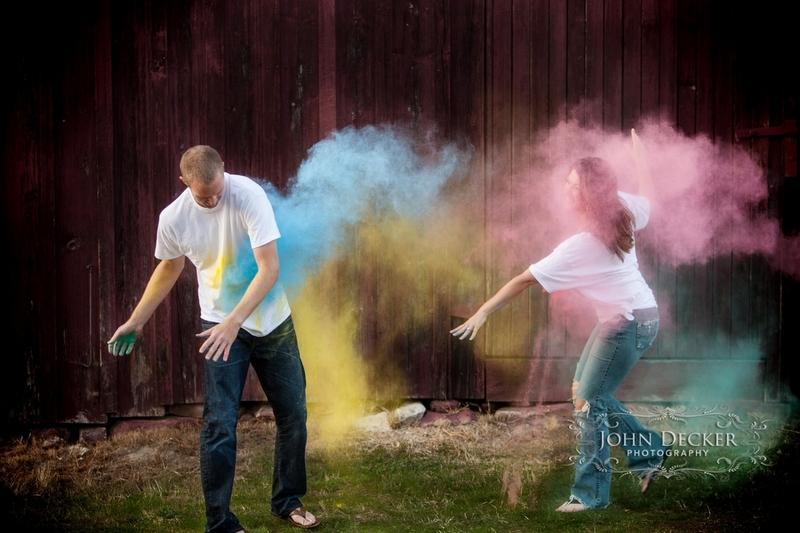 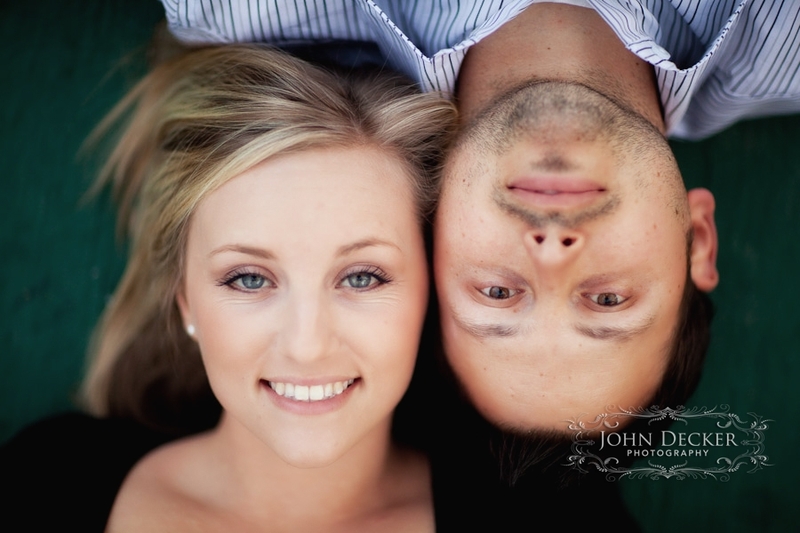 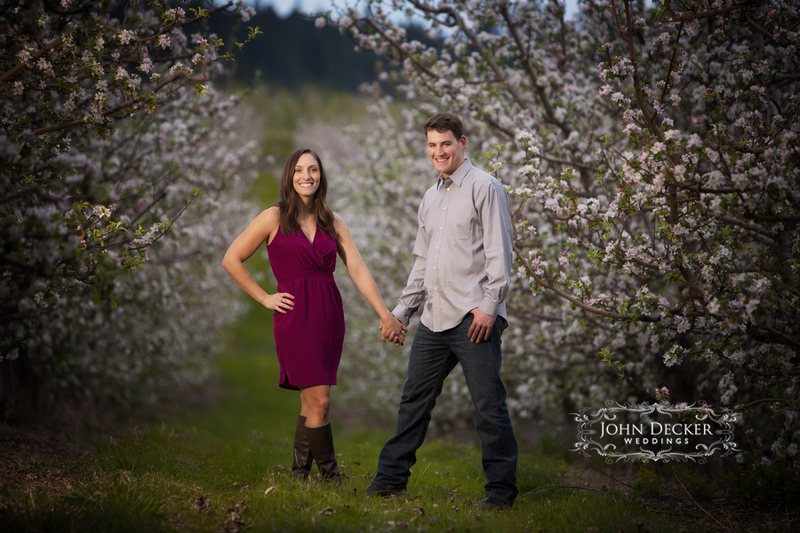 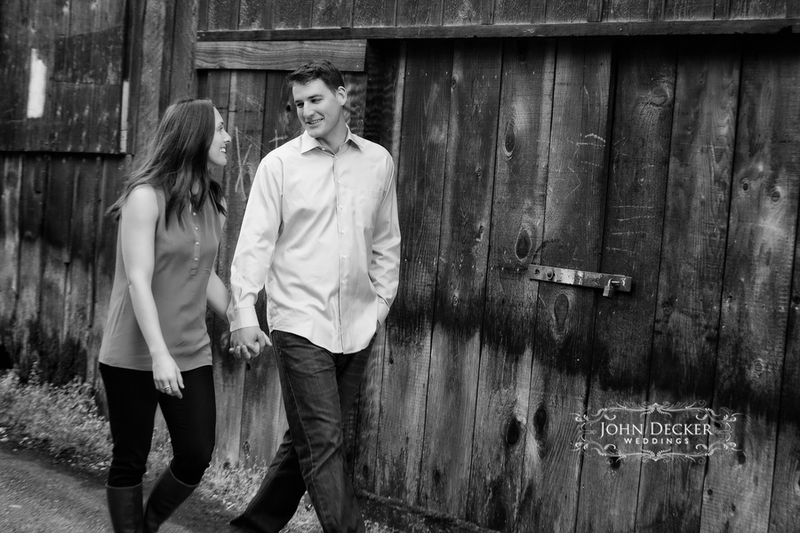 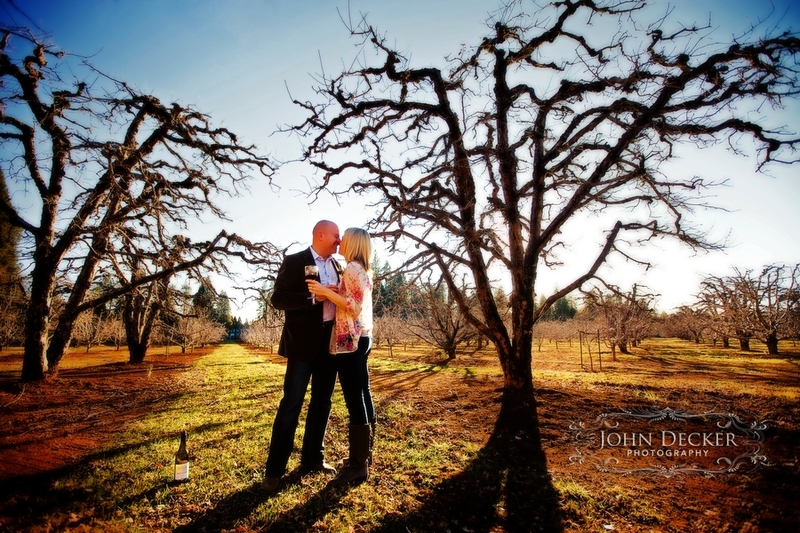 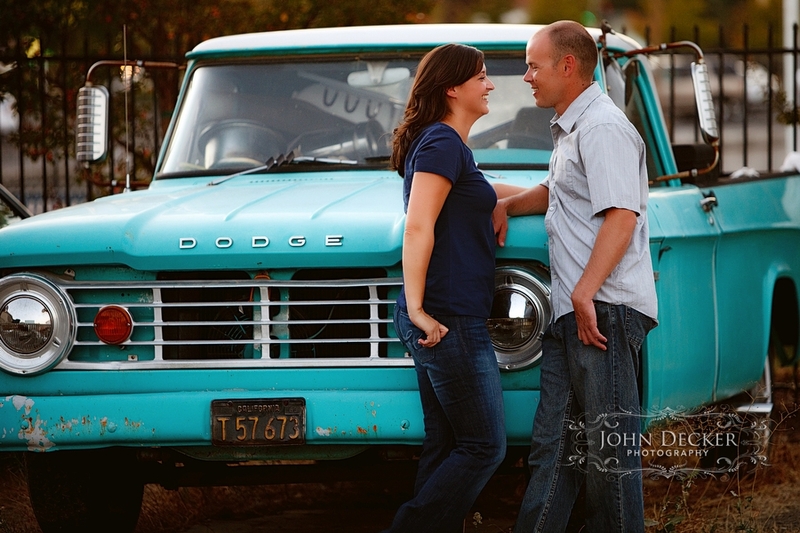 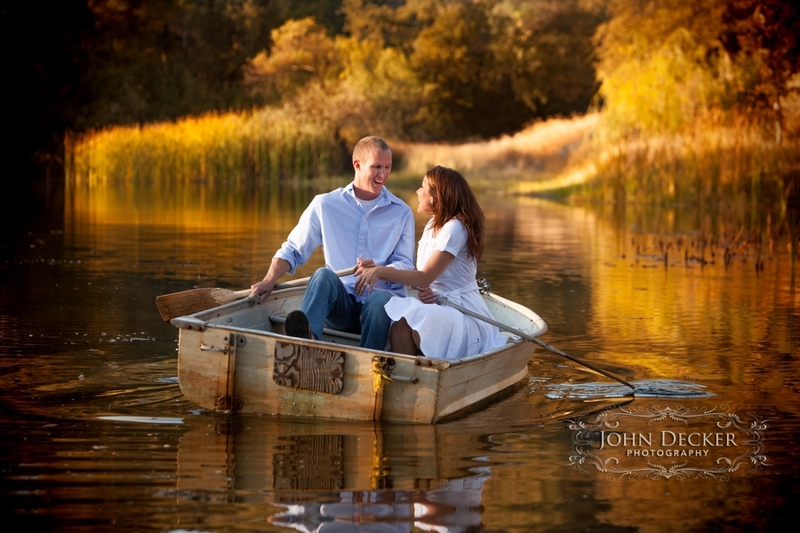 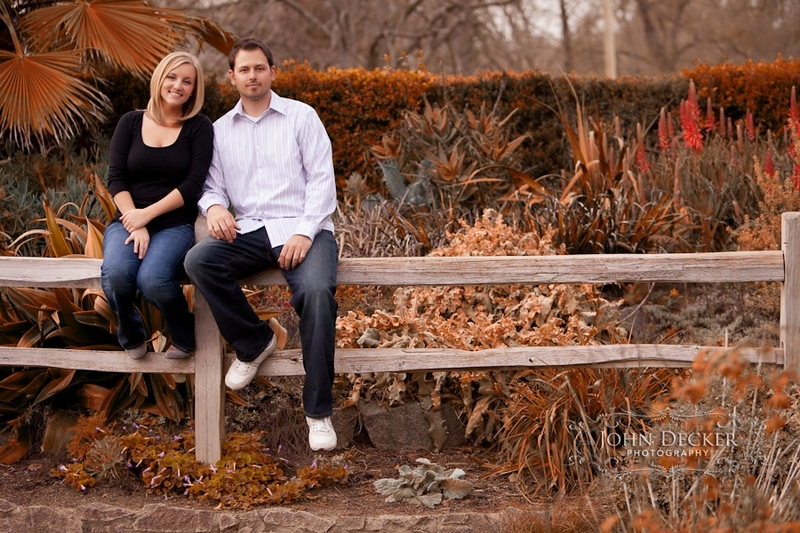 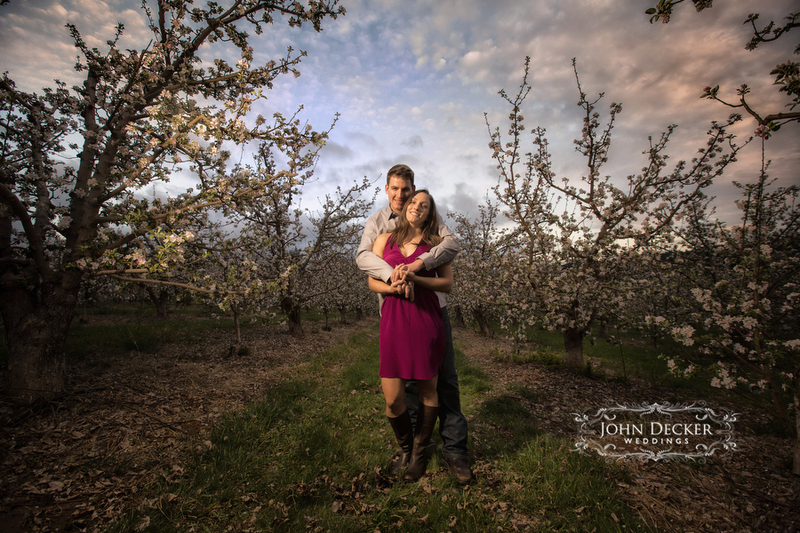 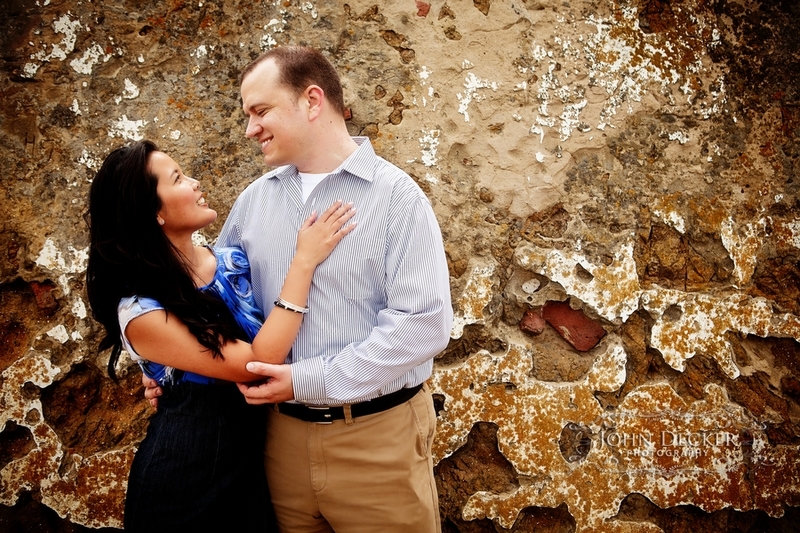 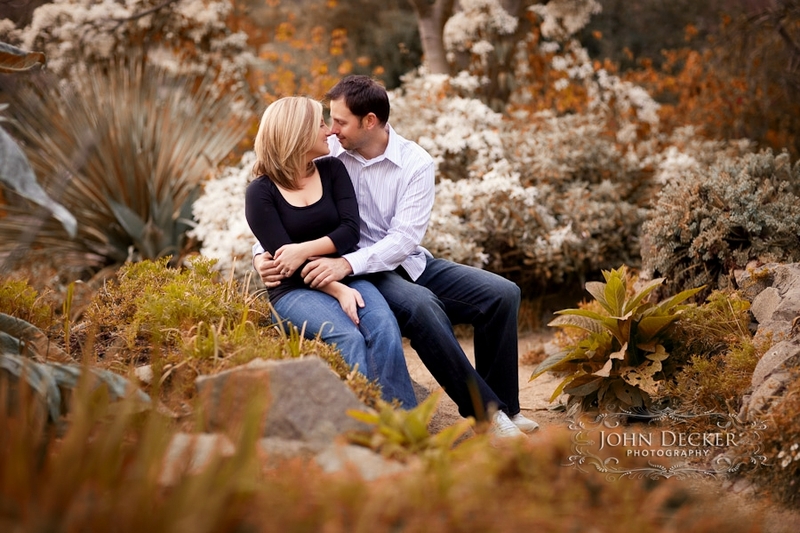 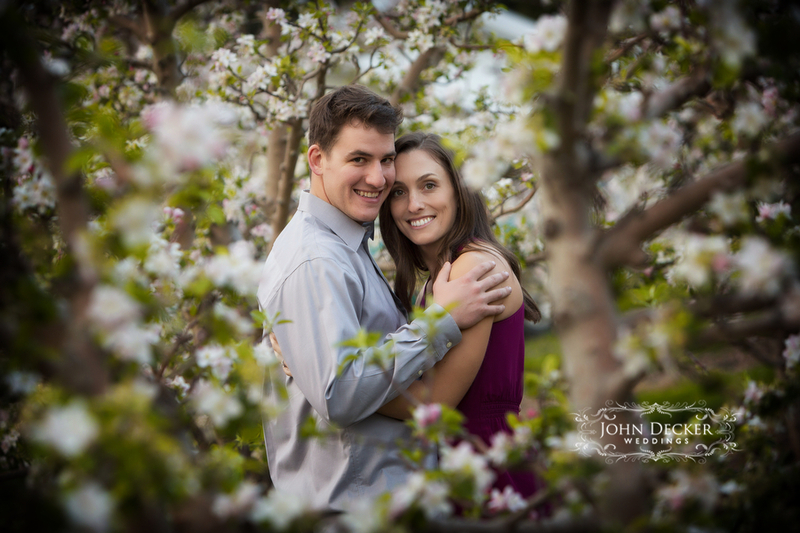 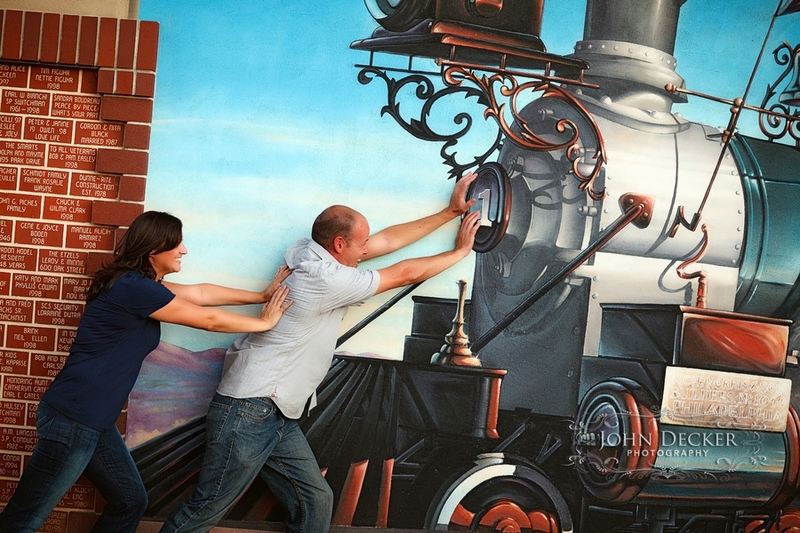 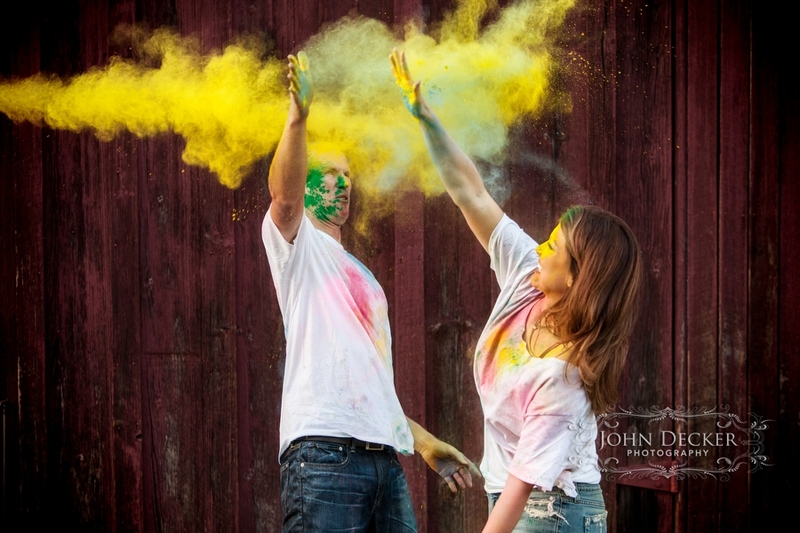 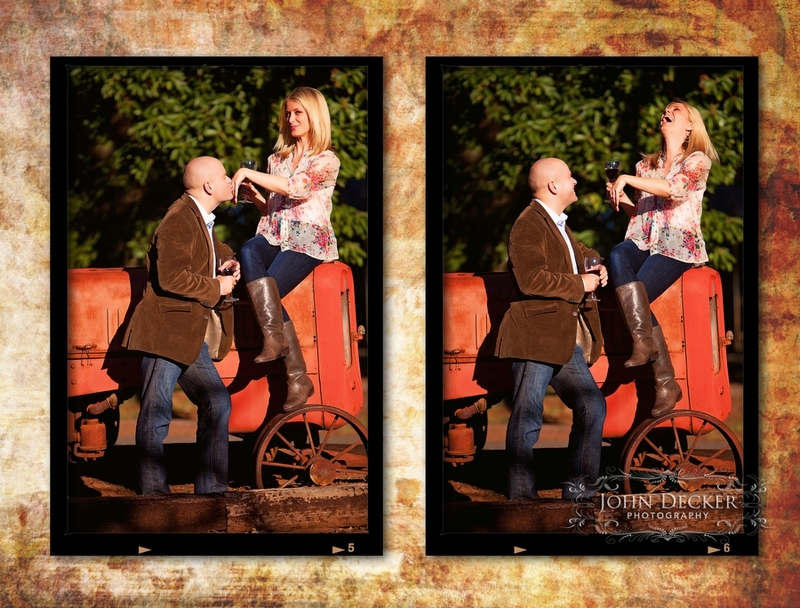 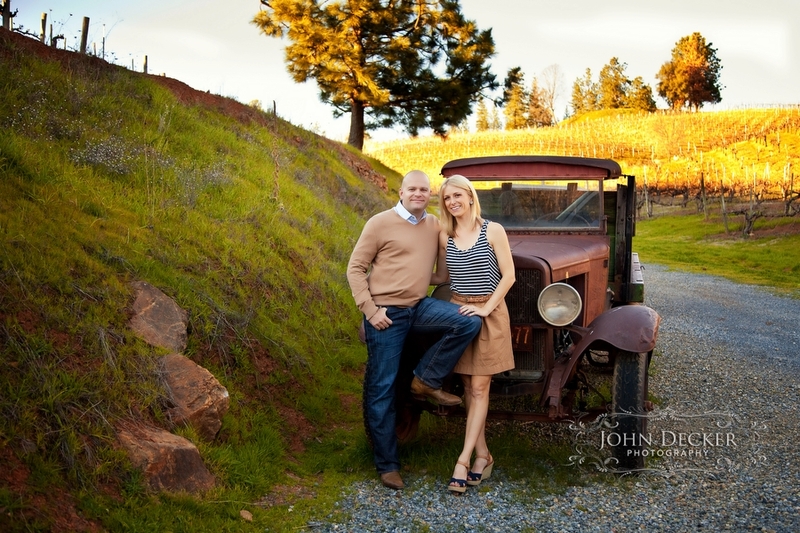 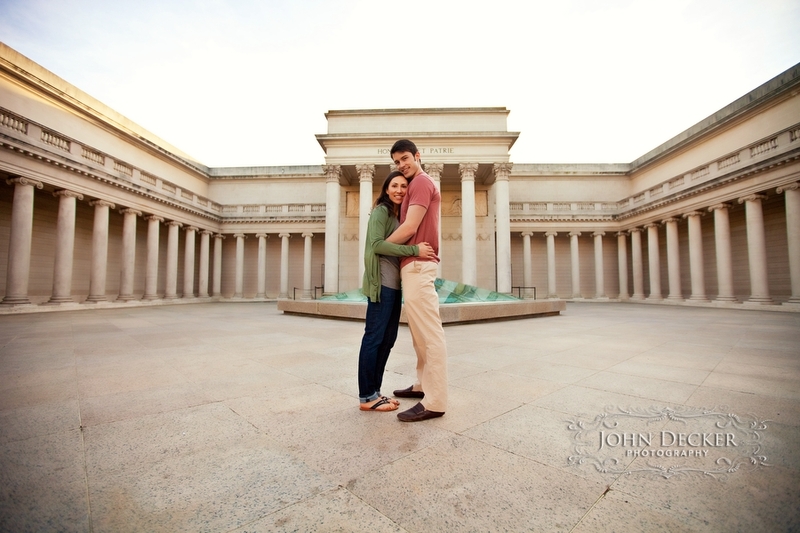 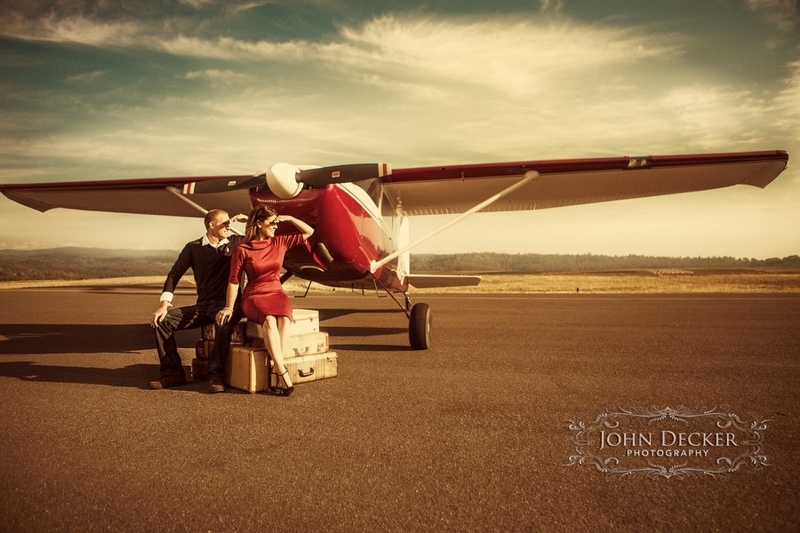 Below are some samples of our engagement photography from some shoots in San Francisco, Sacramento, Roseville and Placerville. 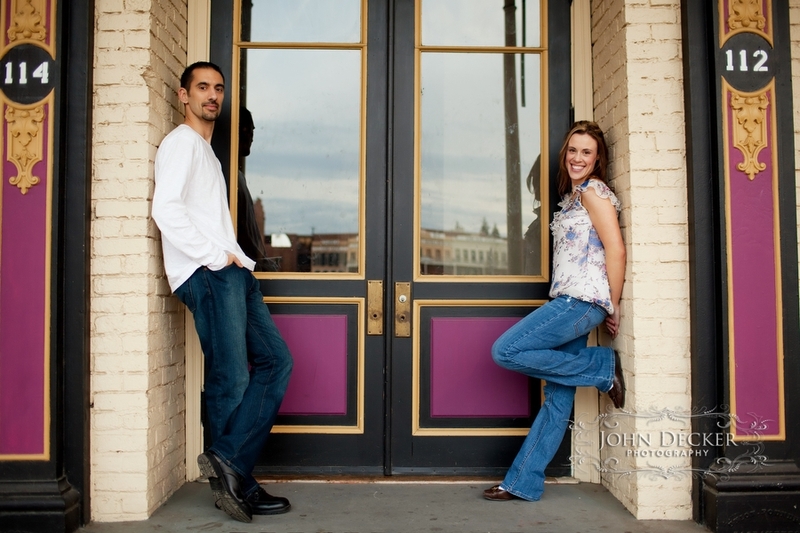 We hope you enjoy them and if you’d like to see more then head on over to our blog for some more photos.